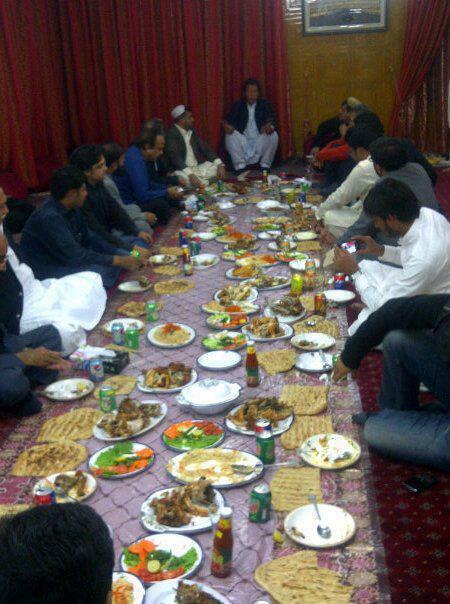 Chairman Tehreek Insaf Imran Khan Eating In Balochi Style By Sitting Down in Quetta. Who Is The Most Worst Person Near Allah SWT? Who Is More Brave Nawaz, Zardari Or Imran? Can India Be Friend of Pakistan? Do You Remember This 1 Rupee Currency Note? Muslims Or West? Who Is Extremist? 2 Husbands and 4 Kids of Firdous Ashiq Awan? Which Is Your Favourite Pakistani Political Show?